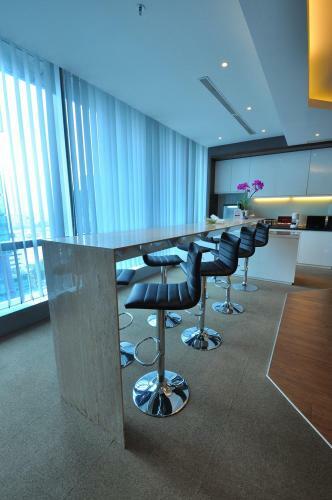 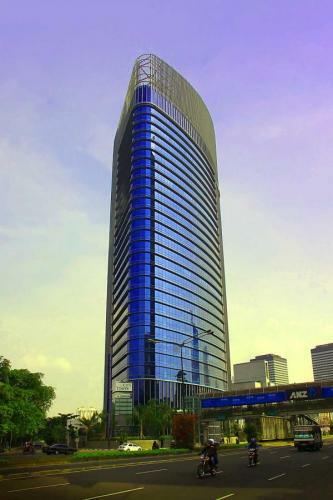 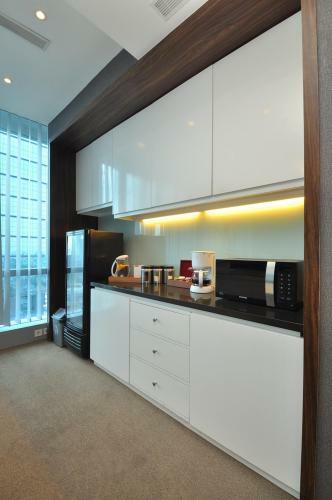 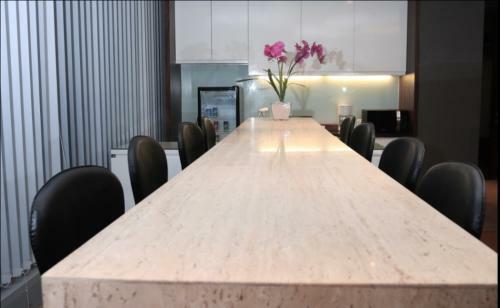 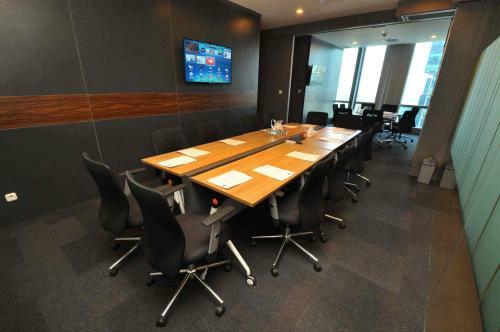 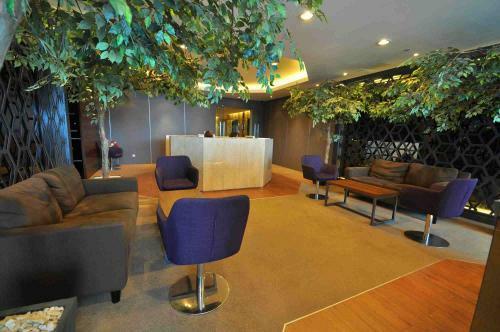 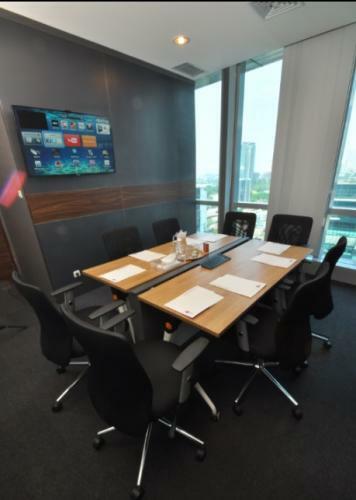 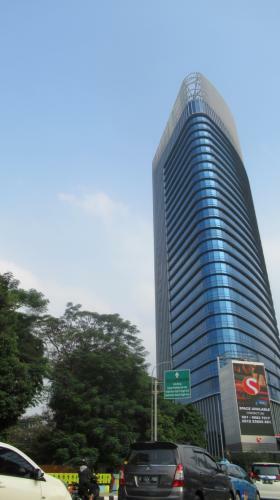 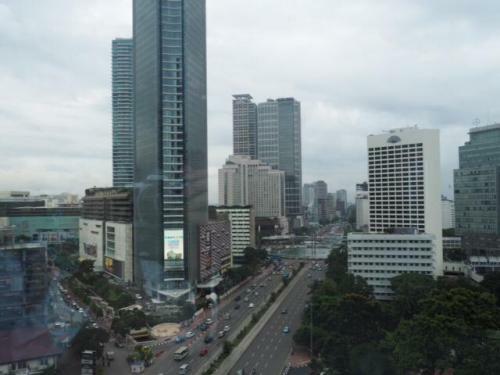 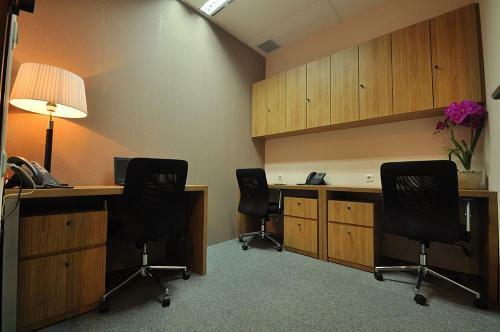 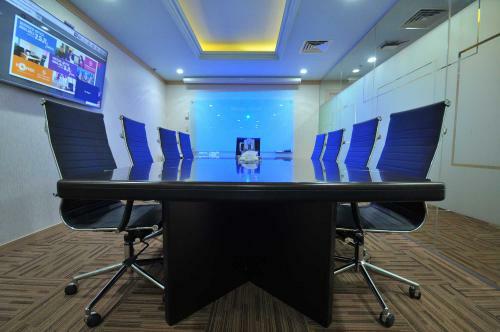 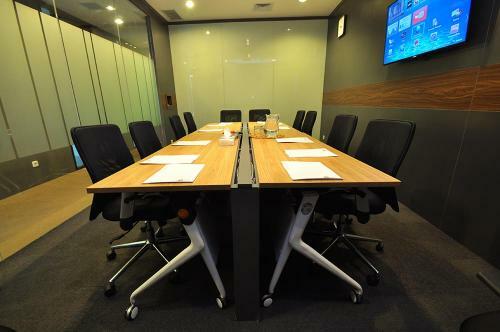 Walking distance to Plaza Indonesia, Grand Indonesia Shopping Town and Menteng Plaza. 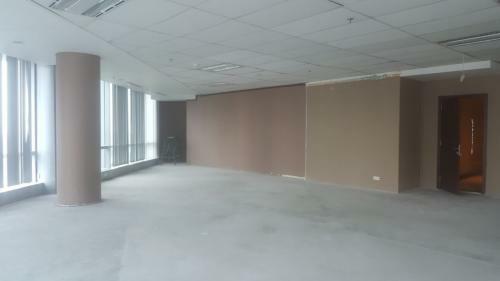 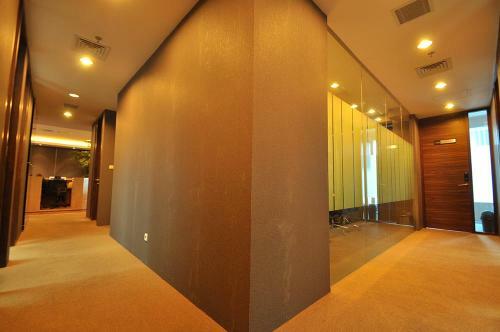 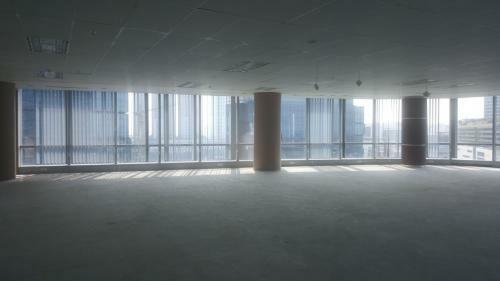 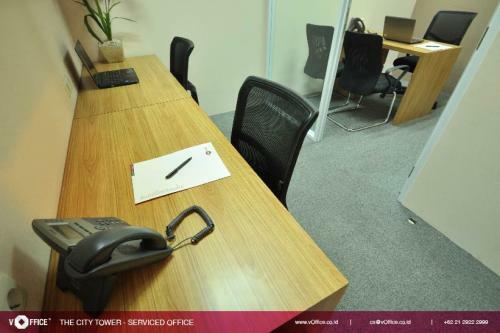 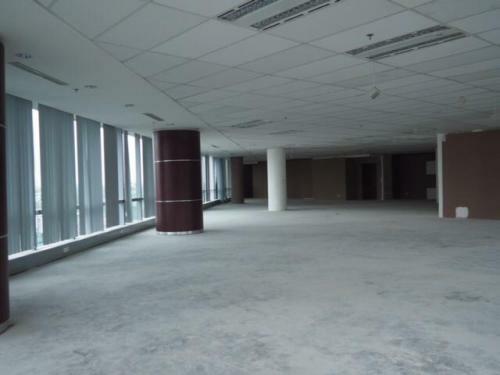 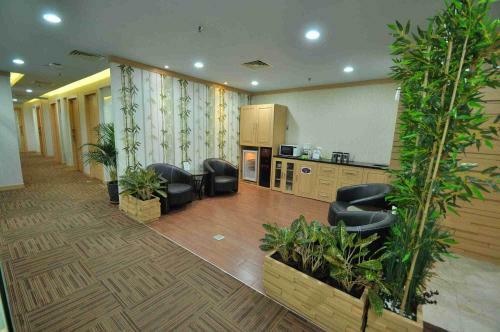 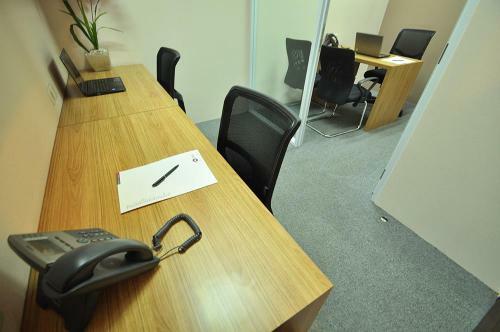 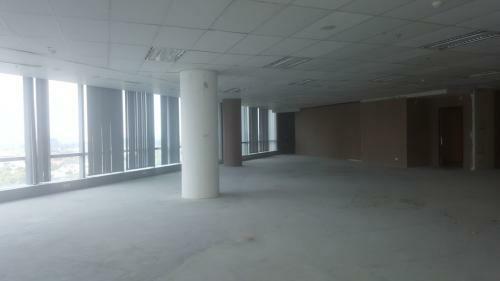 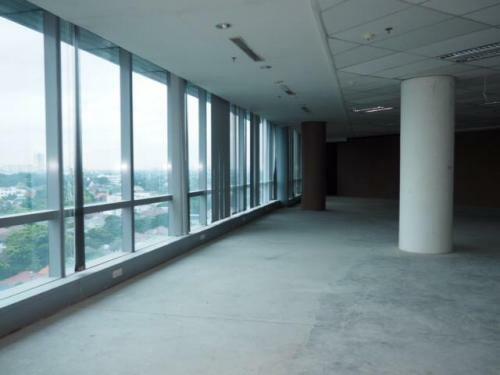 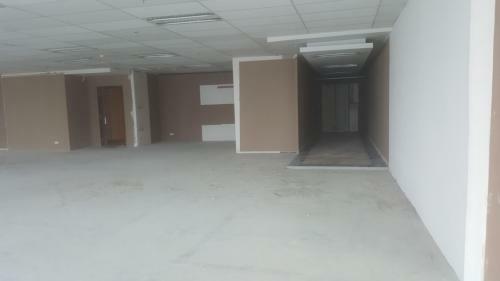 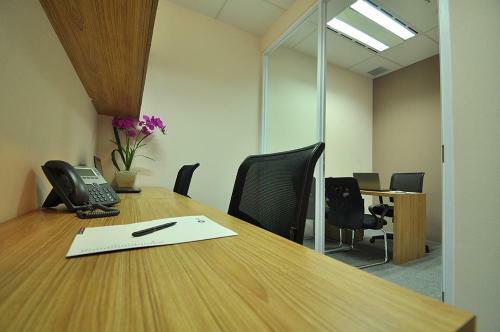 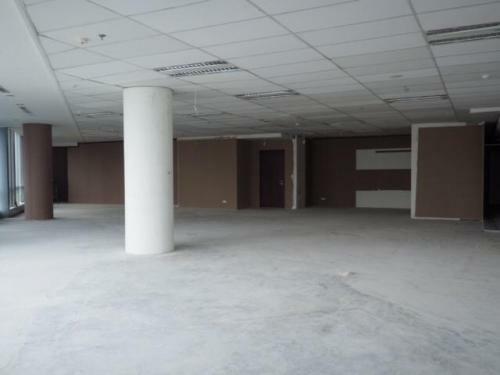 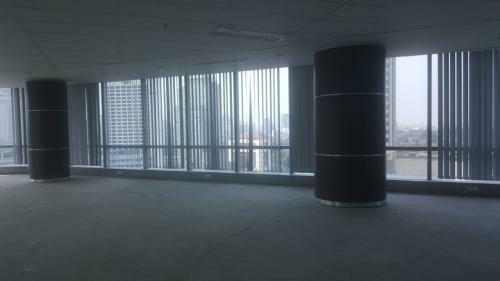 Easy access and proximity to a Trans Jakarta bus stop and train station. 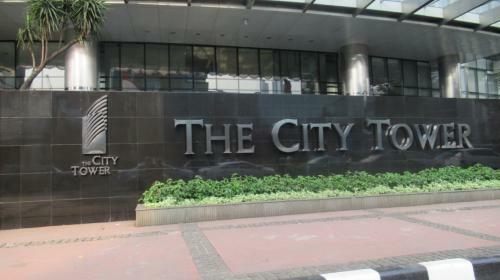 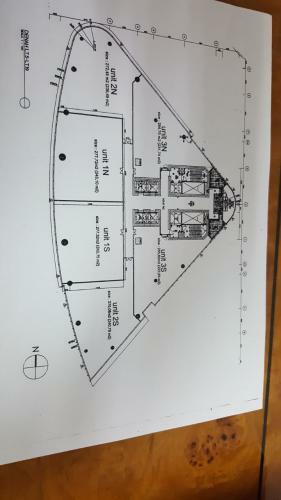 Further plan MRT Station in front of office building.